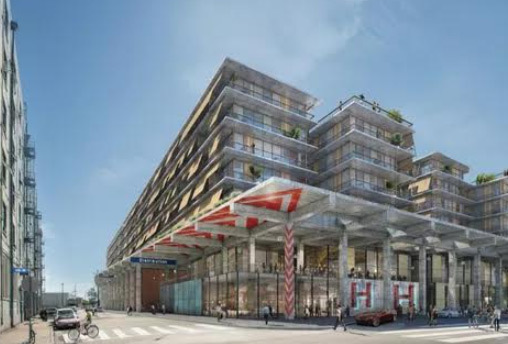 The 6th & Alameda project proposes a comprehensive development project on an approximately 15-acre site located at 6th Street and Alameda Street within the Central City North Community Plan area of the City of Los Angeles. The Project includes an integrated mix of residential, community-serving commercial, hospitality, educational, office, and cultural uses within seven new buildings dispersed across the Project Site. To provide for the new uses, the existing produce warehouse and distribution facility would be removed.